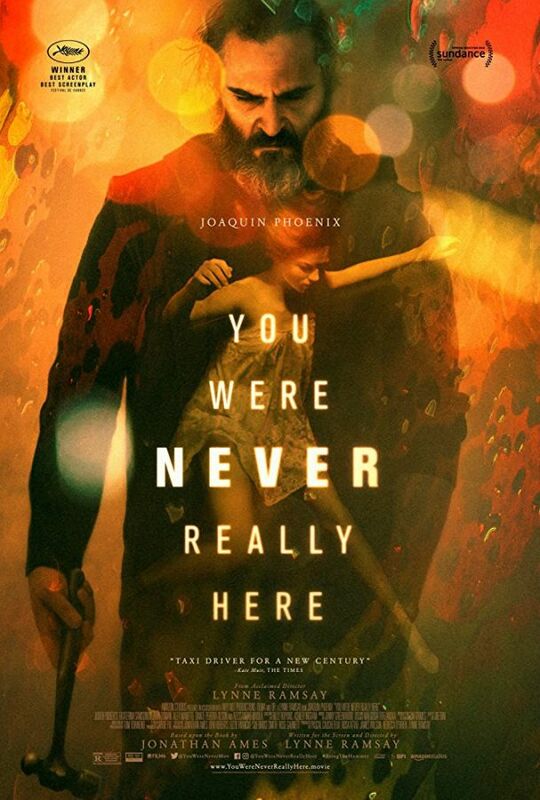 In the movie You Were Never Really Here, balancing between feverish dreamlike hallucinations of a tormented past and a grim disoriented reality, the grizzled Joe (Joaquin Phoenix)–a traumatised Gulf War veteran and now an unflinching hired gun who lives with his frail elderly mother–has just finished yet another successful job. 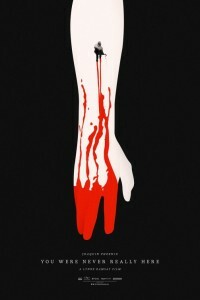 With an infernal reputation of being a brutal man of results, the specialised in recovering missing teens enforcer will embark on a blood-drenched rescue mission, when Nina, the innocent 13-year-old daughter of an ambitious New York senator, never returns home. But amidst half-baked leads and a desperate desire to shake off his shoulders the heavy burden of a personal hell, Joe’s frenzied plummet into the depths of Tartarus is inevitable, and every step Joe takes to flee the pain, brings him closer to the horrors of insanity. In the end, what is real, and what is a dream? Can there be a new chapter in Joe’s life when he keeps running around in circles? 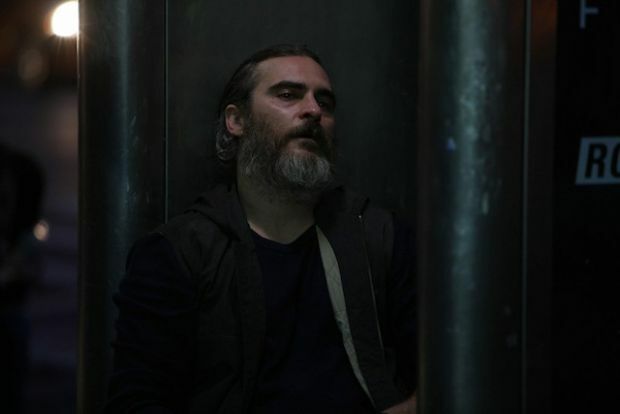 Joaquin Phoenix earned best actor award at the 2017 Cannes Film Festival for his performance in the film, which also tied for best screenplay with The Killing Of A Sacred Sacred Deer. There are very few winners at Cannes that go on to win Oscars, Best Picture included. 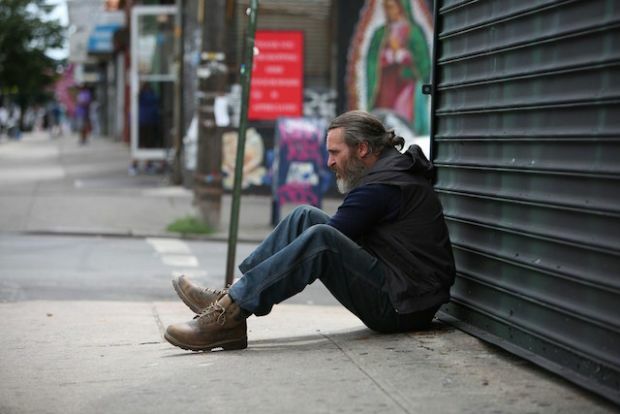 You Were Never Really Here is Lynne Ramsay‘s follow up to the 2011 film We Need to Talk About Kevin.